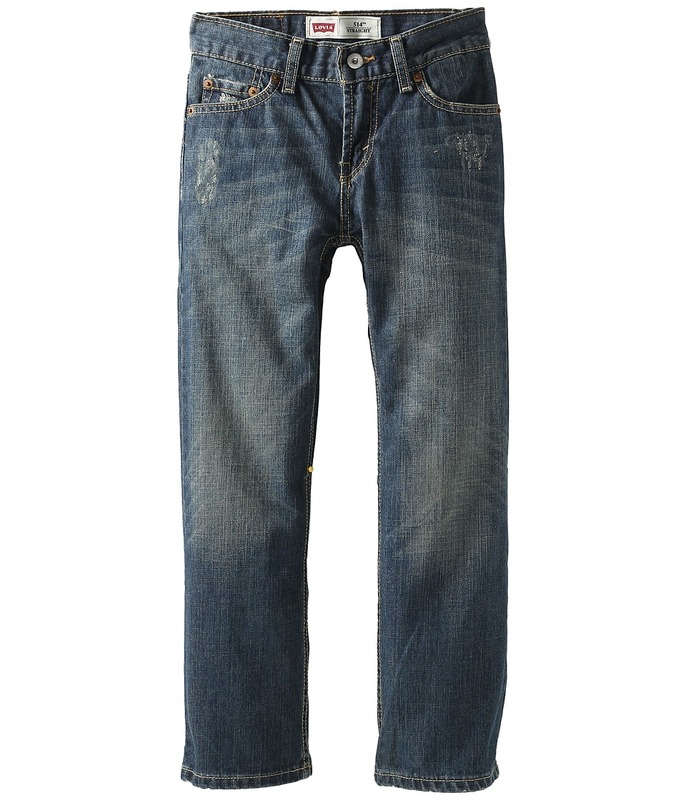 Life can be a struggle, but comfort comes easy in laid-back Levi~s 550 jeans. 550 cut features an easy, universal fit through the seat and thigh. Relaxed leg tapers slightly below the knee. Mid-rise sits at the waist. Five-pocket design with signature arcuate stitch at back. Leather brand patch at back waist. Belt loop waistband. Zip fly and button closure. 100 percent cotton. Machine wash and tumble dry. Imported. Measurements: Waist Measurement: 26 in Outseam: 30 in Inseam: 22 in Front Rise: 9 in Back Rise: 11 in Leg Opening: 15 in Product measurements were taken using size 8 (Big Kids). Please note that measurements may vary by size. 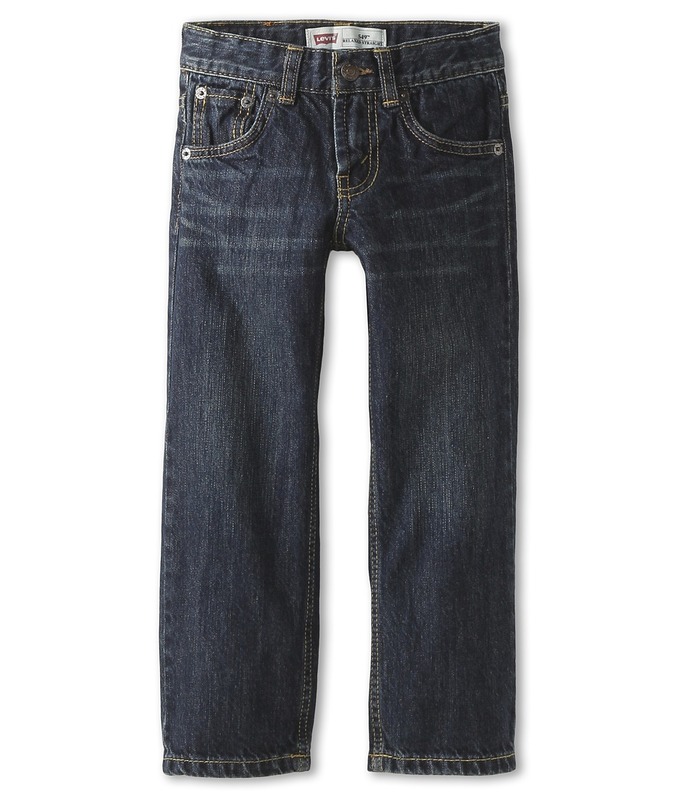 Life can be a struggle, but comfort comes easy in laid-back Levi~s 550 jeans. 550 cut features an easy, universal fit through the seat and thigh. Relaxed leg tapers slightly below the knee. Mid-rise sits at the waist. Five-pocket design with signature arcuate stitch at back. Leather brand patch at back waist. Belt loop waistband. Zip fly and button closure. 100 percent cotton. Machine wash and tumble dry. Imported. Measurements: Waist Measurement: 22 in Outseam: 31 in Inseam: 22 in Front Rise: 8 1 2 in Back Rise: 11 in Leg Opening: 14 in Product measurements were taken using size 8S (Big Kids). Please note that measurements may vary by size. 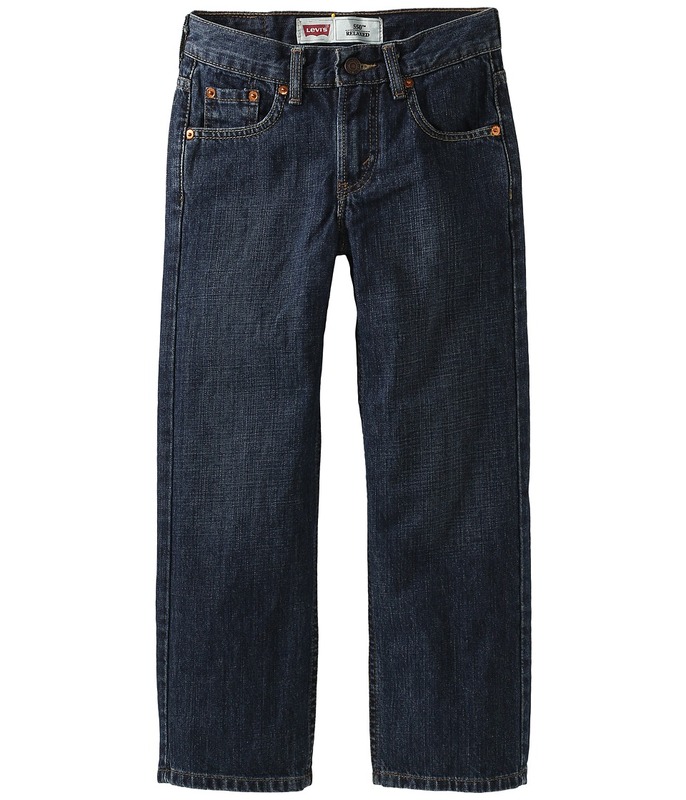 Life can be a struggle, but comfort comes easy in laid-back Levi~s 550 jeans. 550 cut features an easy, universal fit through the seat and thigh. Relaxed leg tapers slightly below the knee. Mid-rise sits at the waist. 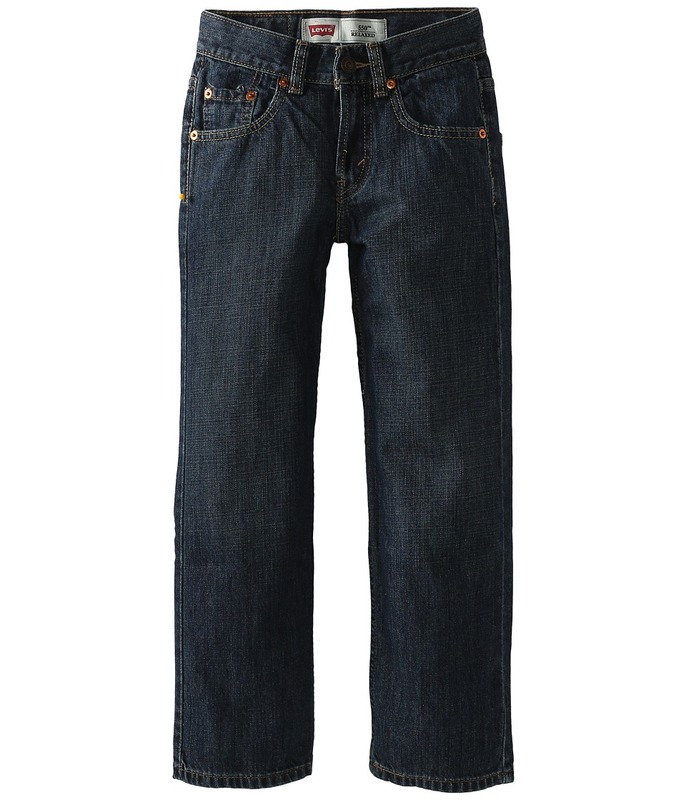 Five-pocket design with signature arcuate stitch at back. Leather brand patch at back waist. Belt loop waistband. Zip fly and button closure. 100 percent cotton. Machine wash and tumble dry. Imported. Measurements: Waist Measurement: 34 in Outseam: 38 1 2 in Inseam: 28 in Front Rise: 9 1 2 in Back Rise: 15 1 2 in Leg Opening: 18 in Product measurements were taken using size 16H (Big Kids). Please note that measurements may vary by size. The 514 Slim Straight has now become the 514 Straight. It~s your same favorite fit with an updated name. Please note, due to this change, you may receive either this product marked with either Slim Straight or Straight tags. Levi~s jeans that find the balance between comfort and style. 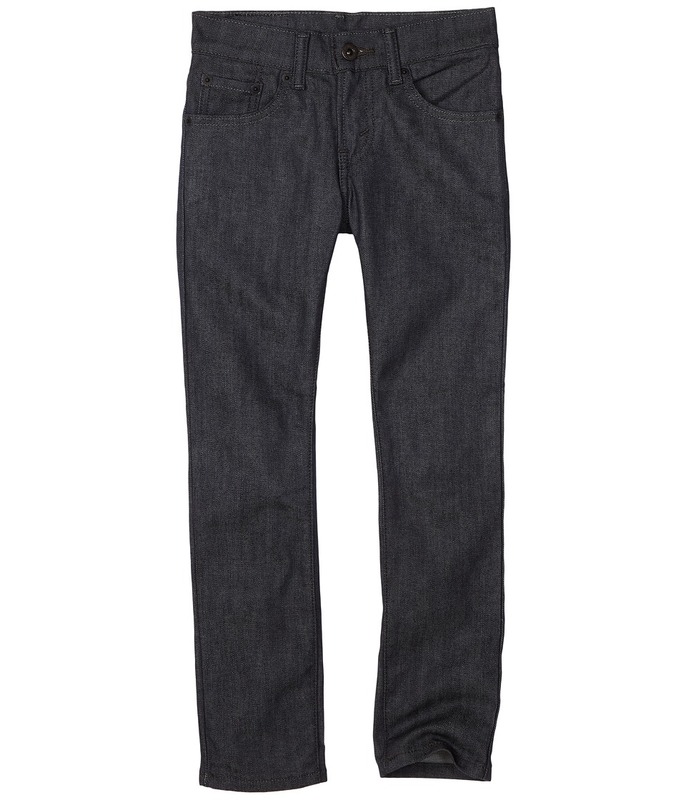 The 514 is a universal slim straight fit, cut to avoid snugness without being too baggy. Fits close through the seat and thigh with a classic straight leg. Low rise sits below the waist. Five pocket design with signature arcuate stitch at back. Leather brand patch at back waist. Belt loop waistband. Zip fly and button closure. 100 percent cotton. Machine wash cold, tumble dry low. Imported. Measurements: Waist Measurement: 24 in Outseam: 33 in Inseam: 25 in Front Rise: 8 in Back Rise: 11 in Leg Opening: 14 in Product measurements were taken using size 10 (Big Kids). Please note that measurements may vary by size. The 514 Slim Straight has now become the 514 Straight. It~s your same favorite fit with an updated name. Please note, due to this change, you may receive either this product marked with either Slim Straight or Straight tags. Levi~s jeans that find the balance between comfort and style. 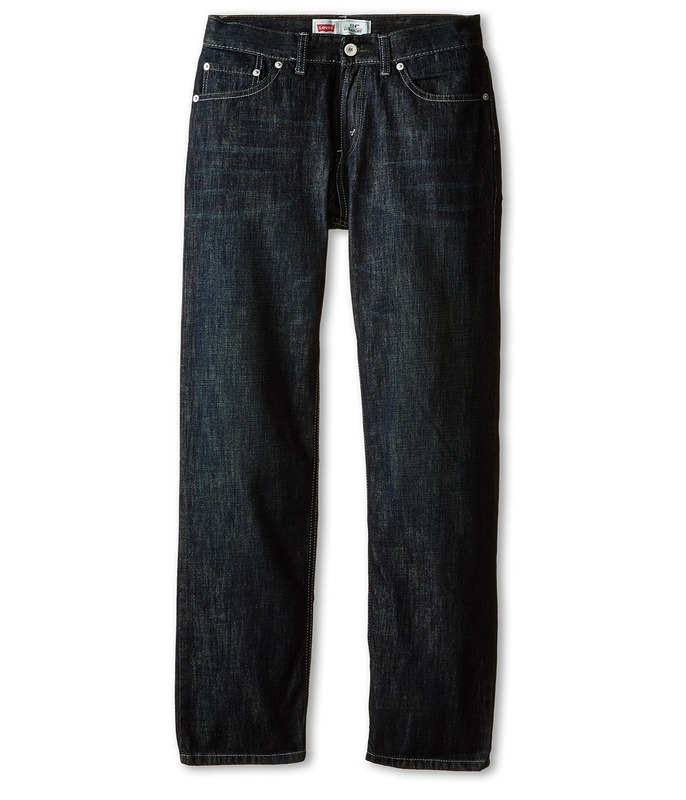 The 514 is a universal slim straight fit, cut to avoid snugness without being too baggy. Fits close through the seat and thigh with a classic straight leg. Low rise sits below the waist. Five pocket design with signature arcuate stitch at back. Leather brand patch at back waist. Belt loop waistband. Zip fly and button closure. 100 percent cotton except on noted washes. Machine wash cold, tumble dry low. Imported. 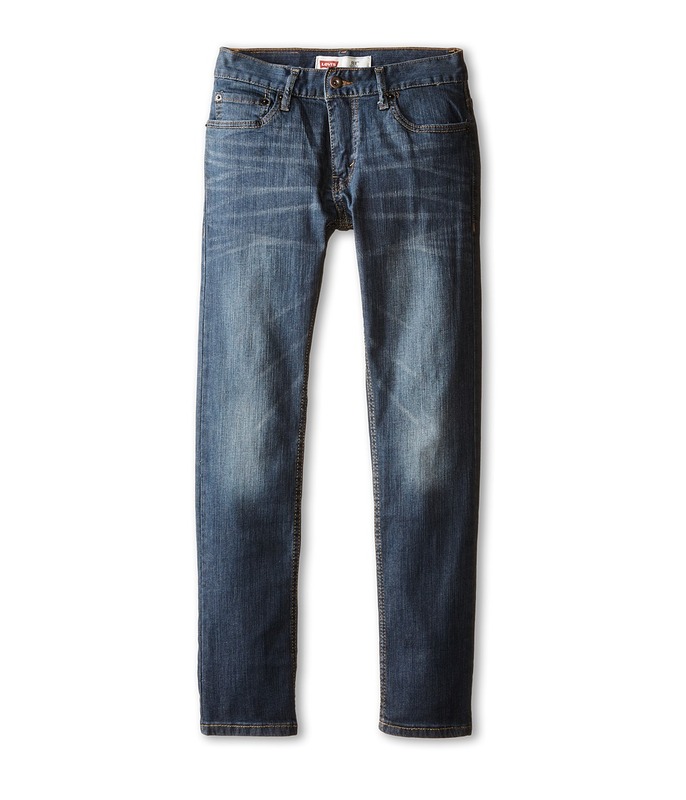 The 511 Skinny has now become the 511 Slim. It~s your same favorite fit with an updated name. Please note, due to this change, you may receive this product marked with either Skinny or Slim tags. Style~s not something you think about it~s just a way of life. Keep on keepin~ on with the signature Levi~s 511 Slim. 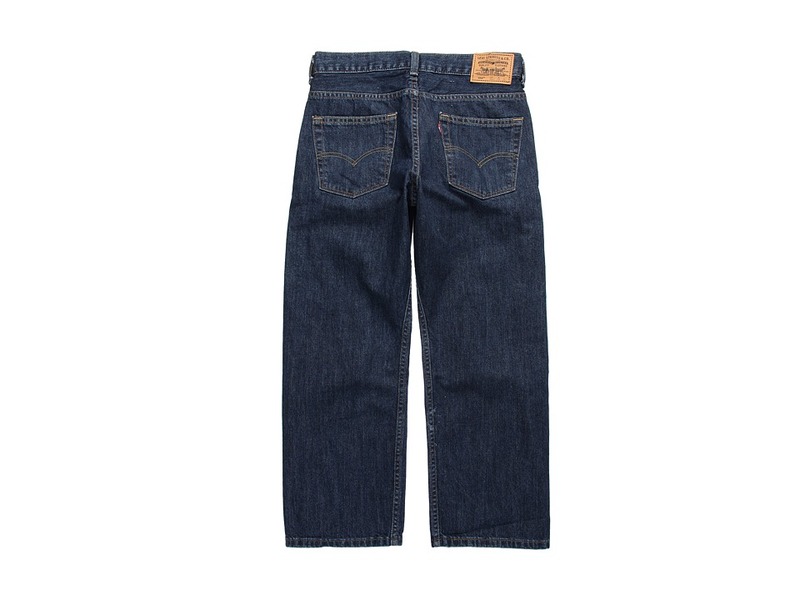 The 511 is cut close through the thigh with a slim, lightly tapered fit through the leg. Slouch-cut low rise sits just below the waist. Five-pocket design with signature arcuate stitch at back. Leather brand patch at back waist. Belt loop waistband. Zip fly and button closure. 99 percent cotton, 1 percent elastane Bacano Color: 55 percent cotton, 45 percent polyester. Machine wash and tumble dry. Imported. Measurements: Waist Measurement: 25 in Outseam: 30 1 2 in Inseam: 23 1 2 in Front Rise: 7 1 2 in Back Rise: 11 1 2 in Leg Opening: 12 in Product measurements were taken using size 8 (Big Kids). Please note that measurements may vary by size. 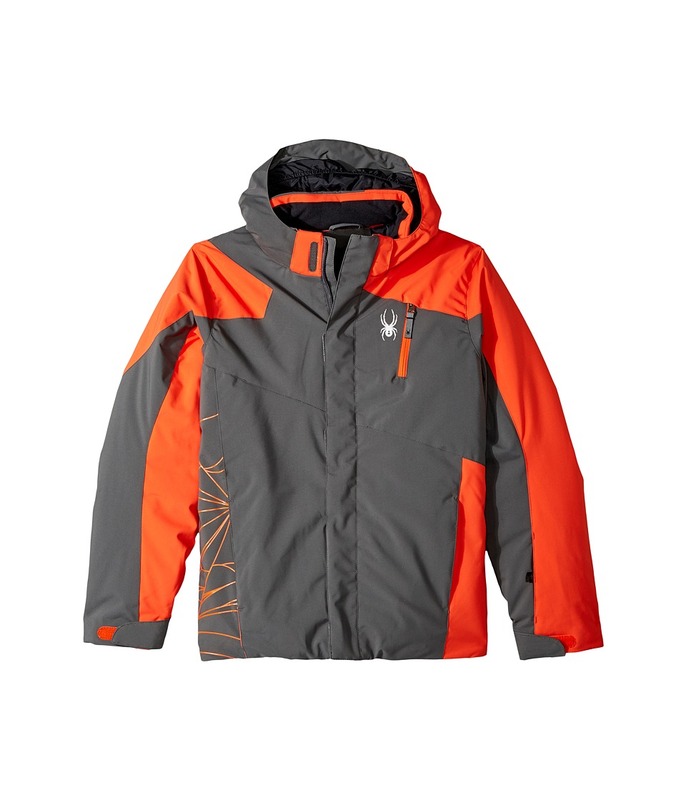 A jacket that~s earned its status as classic with a relaxed fit and rugged construction. Classic Red Tab styling. Vertical seams on the front and back. Two button-through flap pockets for storage. 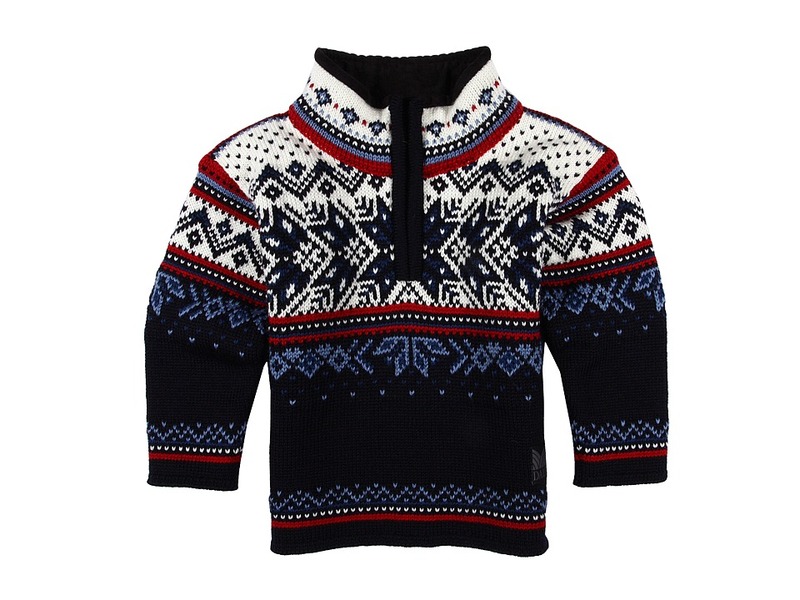 Welt pockets to keep your hands warm. Adjustable side tabs so you can create the fit you want with ease. 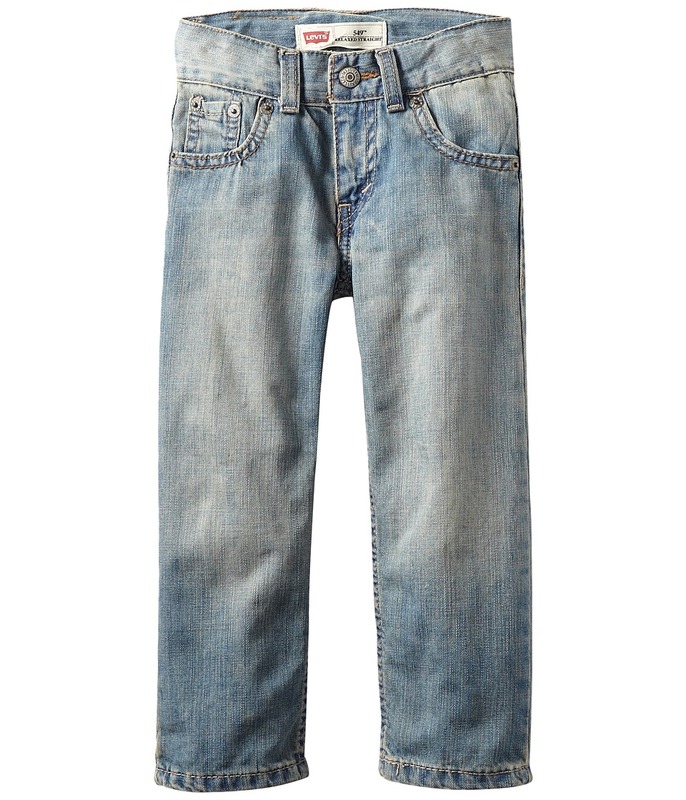 100 percent cotton denim. Machine wash cold, tumble dry low. Measurements: Length: 22 in Product measurements were taken using size MD (10-12 Big Kids). Please note that measurements may vary by size. The 505 Straight has now become the 505 Regular. It~s your same favorite fit with an updated name. Please note, due to this change, you may receive this product marked with either Straight or Regular tags. The classic Levi~s look that~s always in style. 505 jeans fit comfortably straight through the seat, thigh and leg. 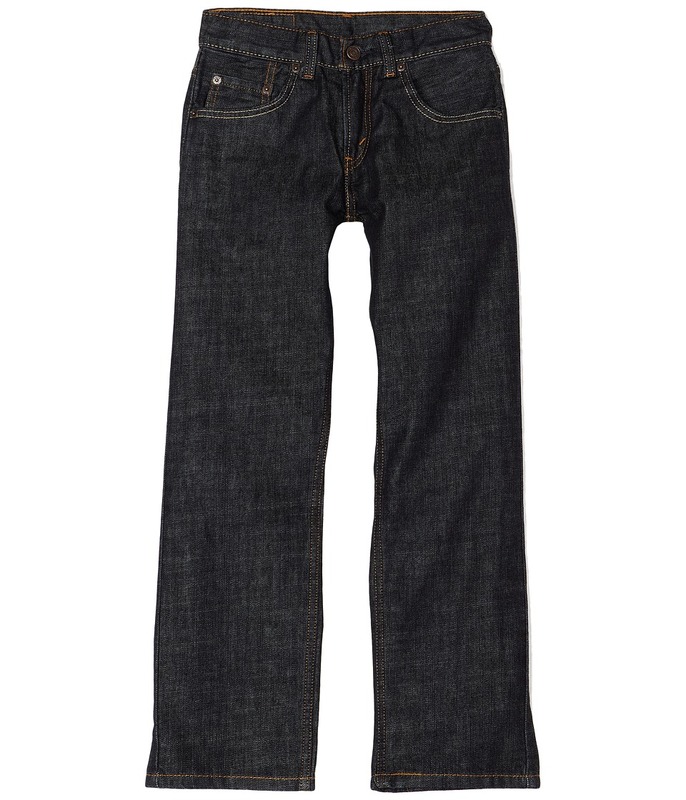 Straight-cut waistband sits just below the waist. Sits evenly on both the front and back. Classic, five-pocket design. Branding-stamped rivet and shank button-detailing. Leather brand patch at back waist. Signature arcuate stitch at back pockets. Belt loop waistband. Zip fly and button closure. 100 percent cotton. Machine wash cold, tumble dry low. Imported. Measurements: Waist Measurement: 26 in Outseam: 32 in Inseam: 24 in Front Rise: 9 in Back Rise: 14 in Leg Opening: 16 in Product measurements were taken using size 10 (Big Kids). Please note that measurements may vary by size. 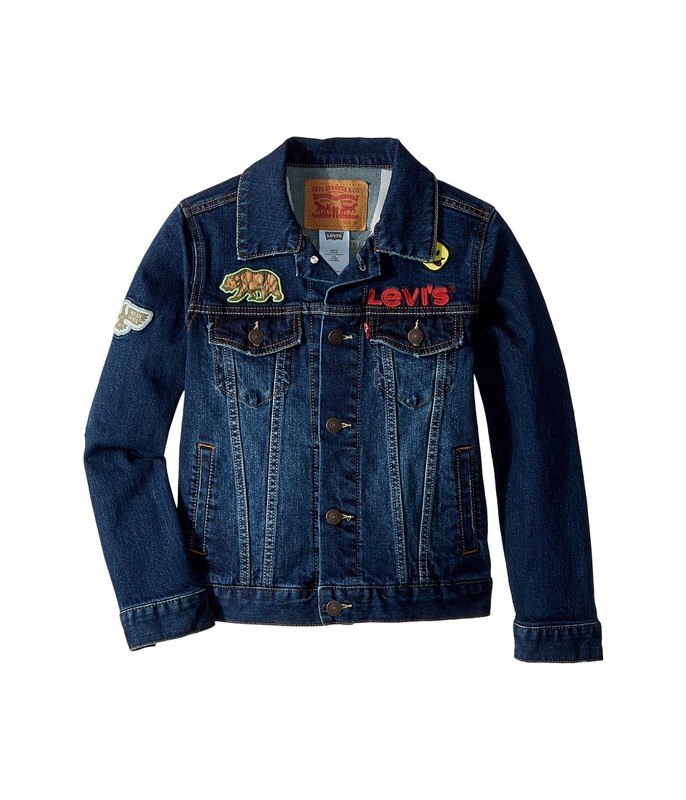 The Levi~s 549 has become the Levi~s 505. Still the same relaxed, straight fit you love, with a shiny, new style number. Please note, you may receive your product with either 549 tags or 505 tags. A modern take on the uncompromising Levi~s classic. The 549 cut features an easy fit through the seat and thigh that~s relaxed without being too loose. Straight cut through the leg for a modern line. 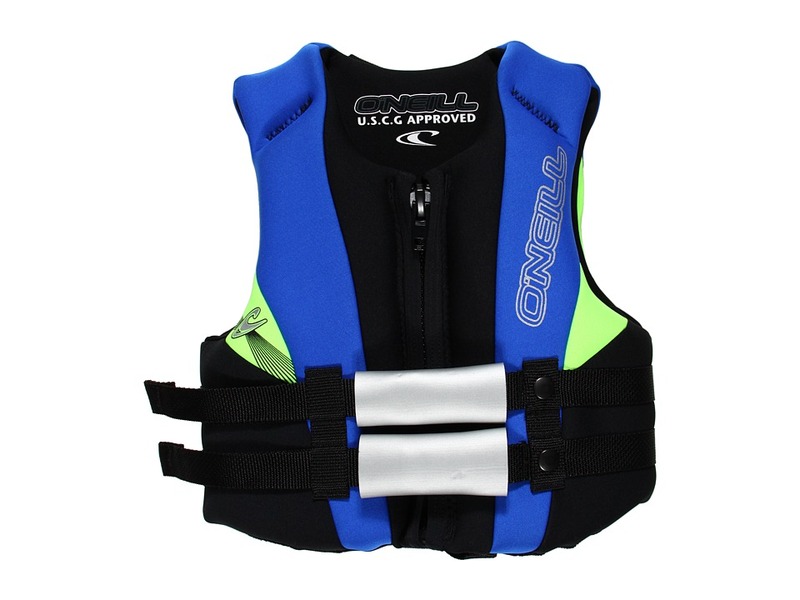 Sits below the waist with a slightly higher back for improved coverage. Classic five-pocket design. Leather brand patch at back waist. Signature arcuate stitch at back pockets. Belt loop waistband. Zip fly and button closure. 100 percent cotton. Machine wash and tumble dry. Imported. Measurements: Waist Measurement: 18 in Outseam: 21 in Inseam: 13 1 2 in Front Rise: 6 1 2 in Back Rise: 9 in Leg Opening: 18 in Product measurements were taken using size 2T (Toddler). Please note that measurements may vary by size. The Levi~s 549 has become the Levi~s 505. Still the same relaxed, straight fit you love, with a shiny, new style number. Please note, you may receive your product with either 549 tags or 505 tags. A modern take on the uncompromising Levi~s classic. The 549 cut features an easy fit through the seat and thigh that~s relaxed without being too loose. Straight cut through the leg for a modern line. 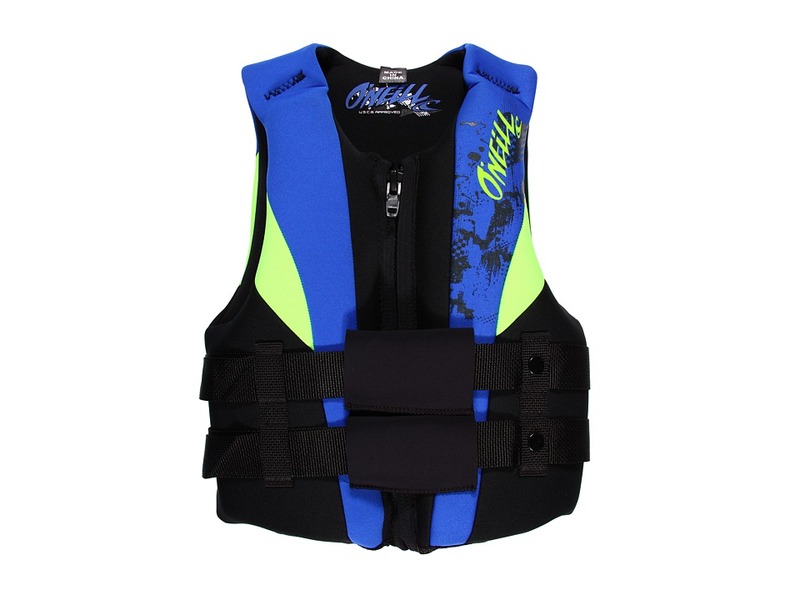 Sits below the waist with a slightly higher back for improved coverage. Classic, five-pocket design. Leather brand patch at back waist. Signature arcuate stitch at back pockets. Belt loop waistband. Zip fly and button closure. 100 percent cotton. Machine wash and tumble dry. Imported. Measurements: Waist Measurement: 21 in Outseam: 24 in Inseam: 17 1 2 in Front Rise: 7 in Back Rise: 10 1 2 in Leg Opening: 12 in Product measurements were taken using size 4 (Little Kids). Please note that measurements may vary by size. 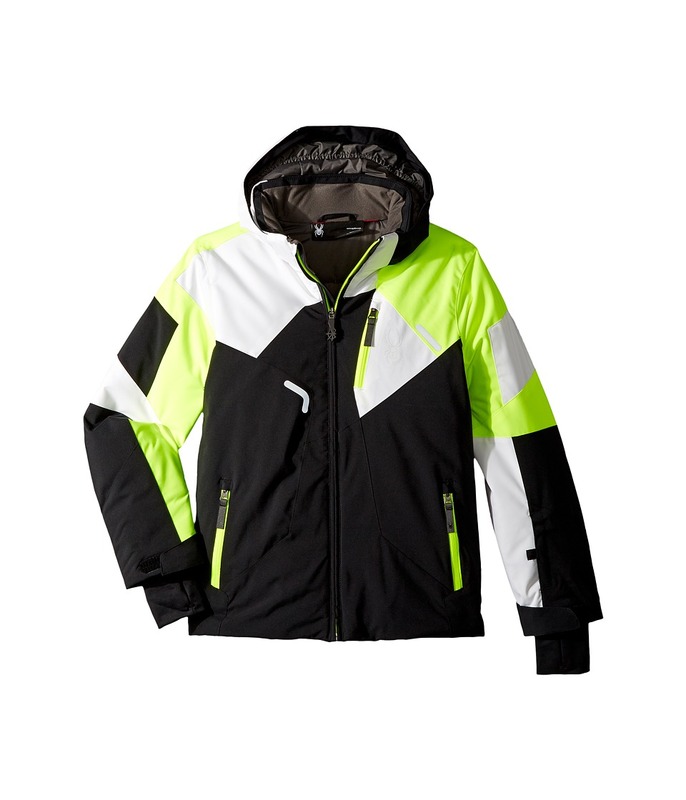 Keep your grom comfy and protected while they tackle the surf this summer. A fullsuit design that helps provide optimum warmth and protection. 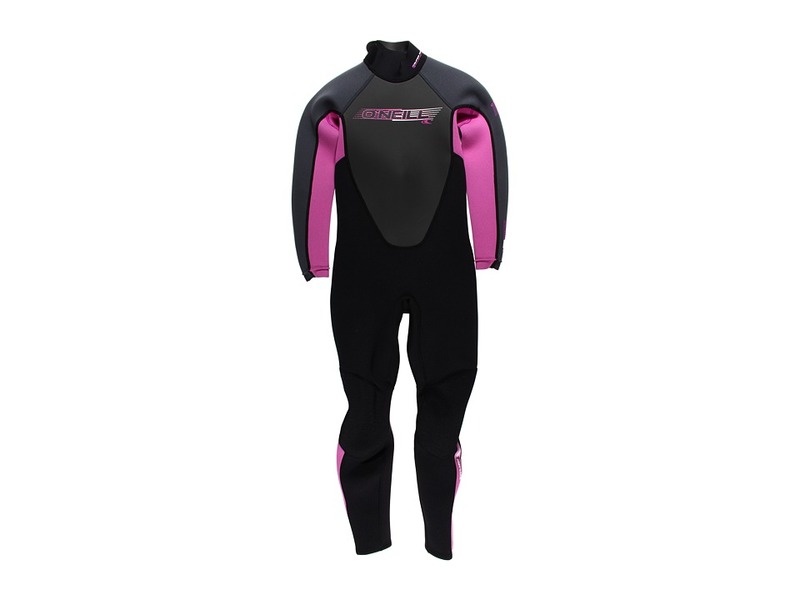 Fullsuit Wetsuit/FluidFlex fabric: &amp#8226 FluidFlex neoprene is highly stretchable and made from ultra soft, lightweight material. &amp#8226 2mm wetsuits are perfect for summer fun. &amp#8226 Flatlock seams are flexible and strong, providing a durable seam that still allows some water into the suit. 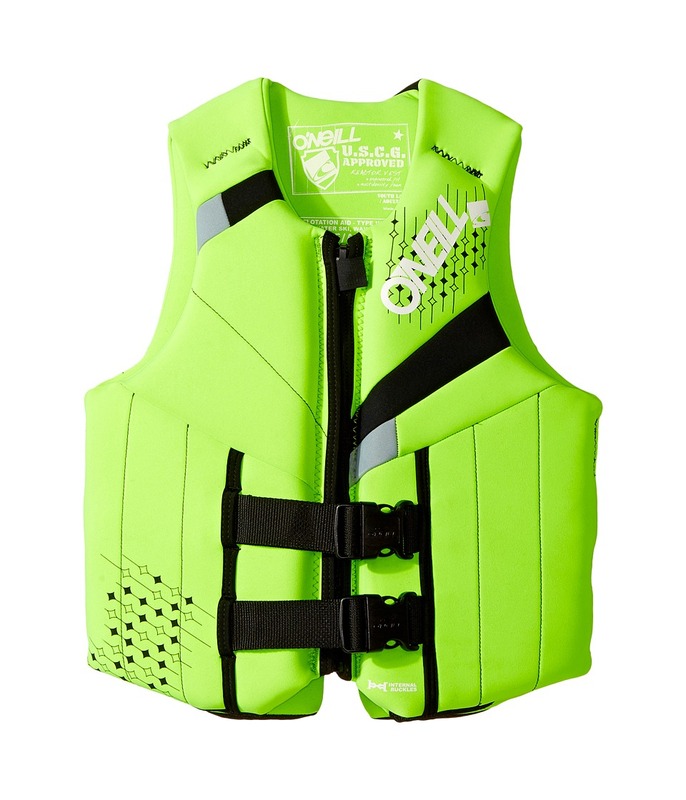 Mock neckline features Smooth Seal Fluid Foam. Long sleeves. Half zip back closure with pull strap. YKK #10 free floating zip closure that helps keep you dry while allowing for ease of wear. Seamless paddle zones allow unrestricted motion and helps reduce chafing. Smooth skin finish on torso helps reduce drag when you are swimming. Full length leggings. Krypto Knee Padz provide flexible, abrasion resistant, and ergonomic knee protection. Color-block design. Brand call-outs throughout. 95 percent nylon, 5 percent spandex. Hand wash, hand dry in shade. Imported. If you~re not fully satisfied with your purchase, you are welcome to return any unworn and unwashed items with tags intact and original packaging included.